Artkeim² is a label of UCM.ONE for very special films. They are bizarre, they make people think or break a taboo. Every film released on the label Artkeim² is special and absolutely worth seeing. Artheim-movies are Arthouse in the original sense. The name Artkeim² consists of the two parts Art- for Art and -keim (“Keim” is the German name for “origin” or “embryo”). The “2 in the square” at the end symbolizes the connection to the city of Mannheim and also includes a reference to the fact that Mannheim is also known as “Die Quadratenstadt” because of the blocks in the city center. The film label Artkeim², which in the meantime has settled in Berlin, was originally founded in Mannheim. But beware: films for “casually look” or “watching on a sideline” are not on the label Artkeim². You should take the time to look at these cinematographic works in calm and to be on. More information about the films listed above (synopsis, trailers, participants & actors, awards) can be found on the Movie Catalogue page. 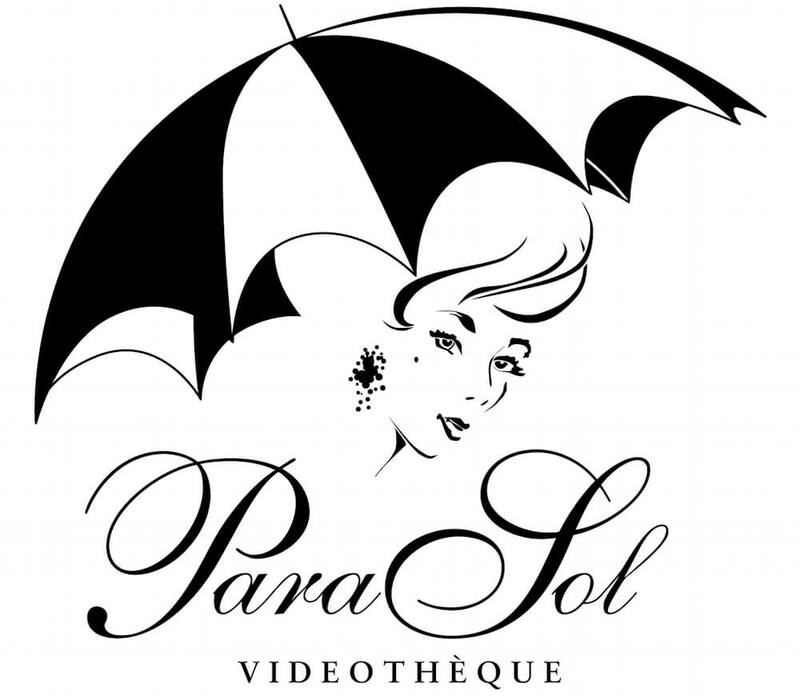 The Édition ParaSol Videothèque was founded in 2018 as part of the 80th birthday of the actress Romy Schneider. The edition of the label Artkeim² puts the focus on high-quality Arthaus film classics with an emphasis on dramas, where also intersections and points of contact with thriller, film noir or comedies are possible. The goal is to publish the selected films in remastered versions in HD. Trailer "At Home - Sto Spiti"